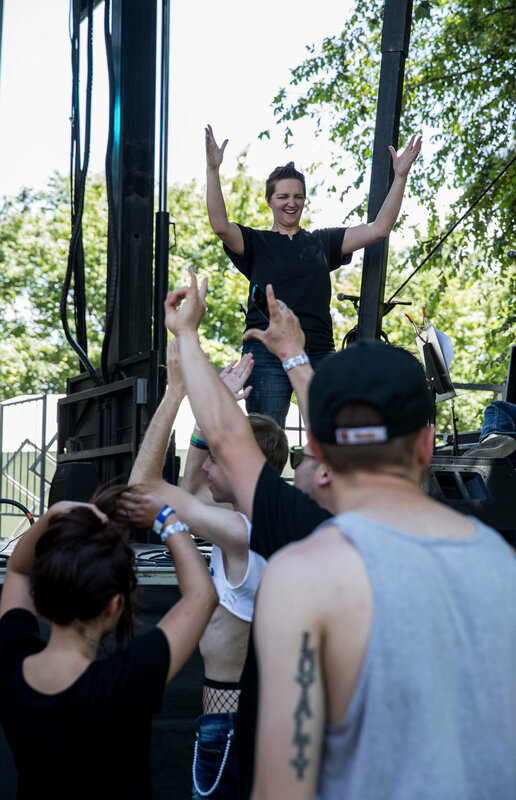 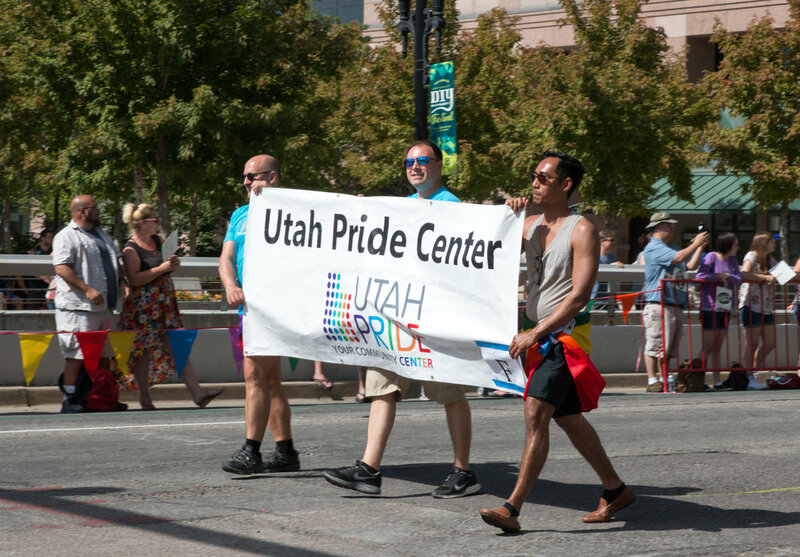 Utah Pride is always a lively scene with its energetic performances and attendees from all walks of life. 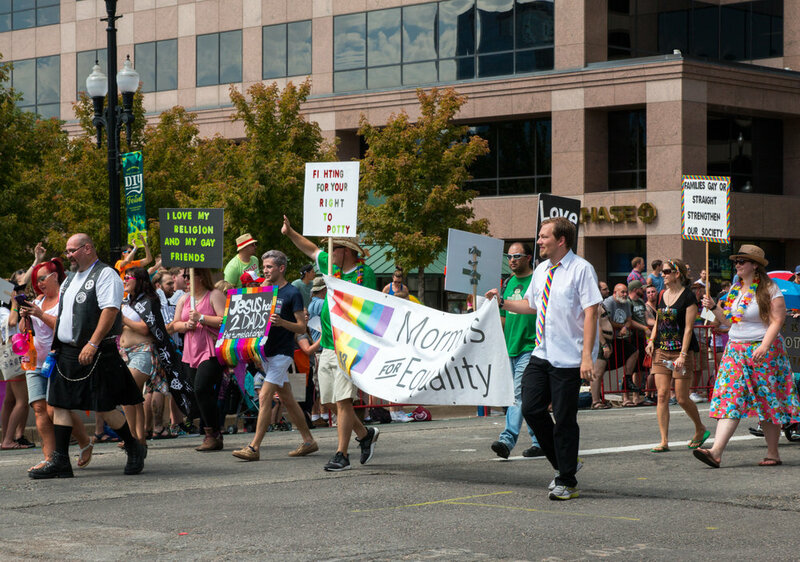 A countless number of businesses, banks, activists, and supporters (mostly local!) 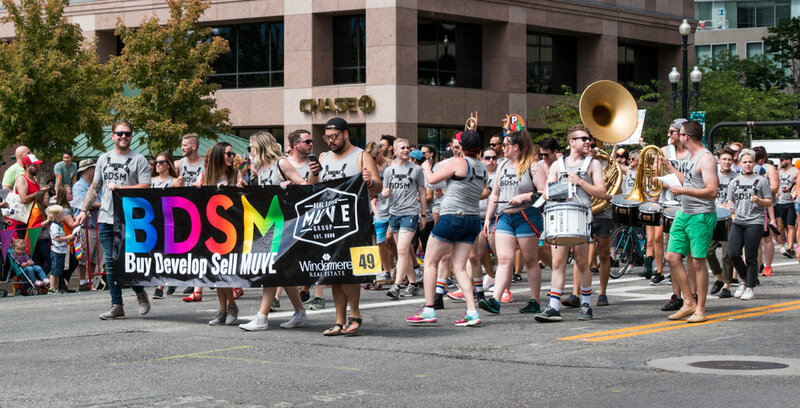 marched in this year's parade. 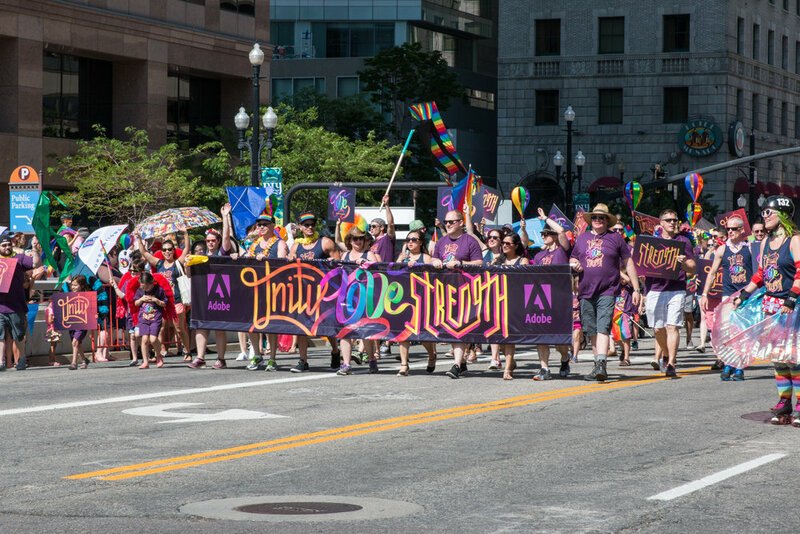 Masses gathered to celebrate acceptance and equality for all of the LGBTQA community. 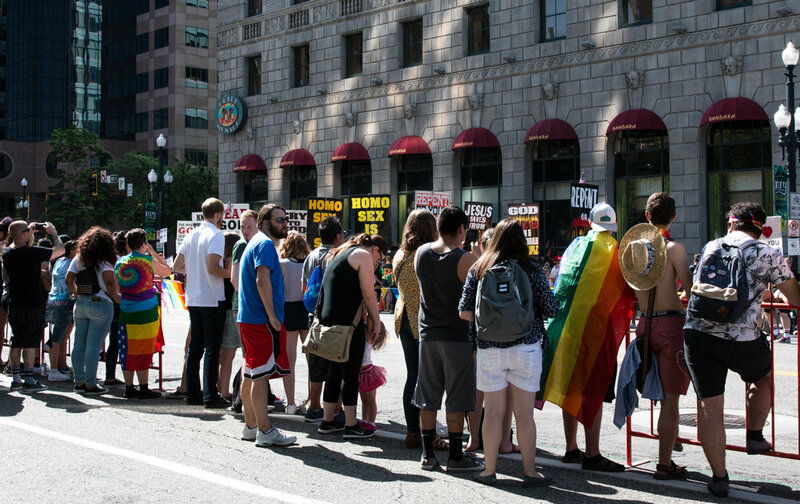 To see this overwhelming support was touching to say the least. 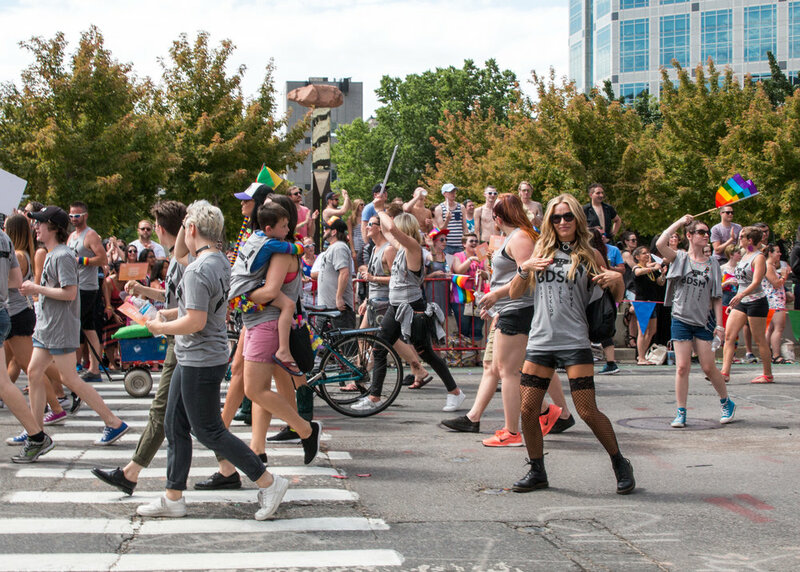 Growing up in Utah Valley as a young LDS raised self-proclaimed lesbian, often left me feeling alone and scared. 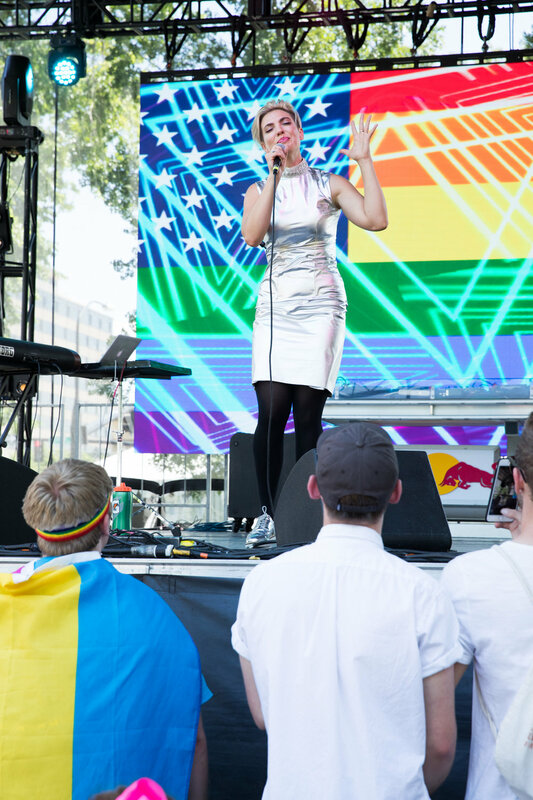 My first experience attending Pride Festival (3 years ago) let me know that I wasn't alone in these feelings. 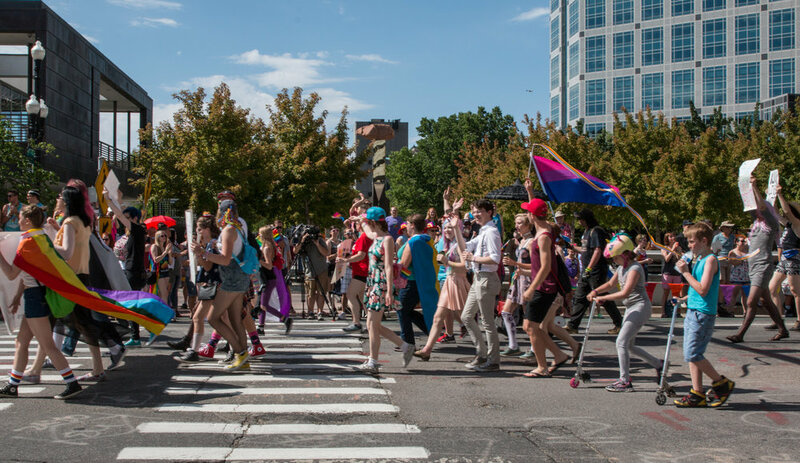 I believe Macklemore so brilliantly captured this struggle in his hit song 'Same Love' with lyrics bringing to light the hundreds of LGBTQA lives we've loss through shame. 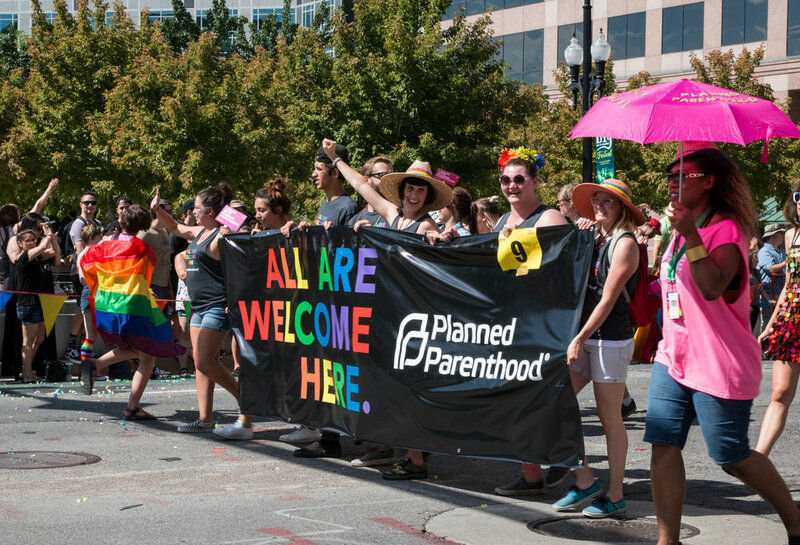 He sings, "Their kids are walkin' around the hallway plagued by pain in their heart. 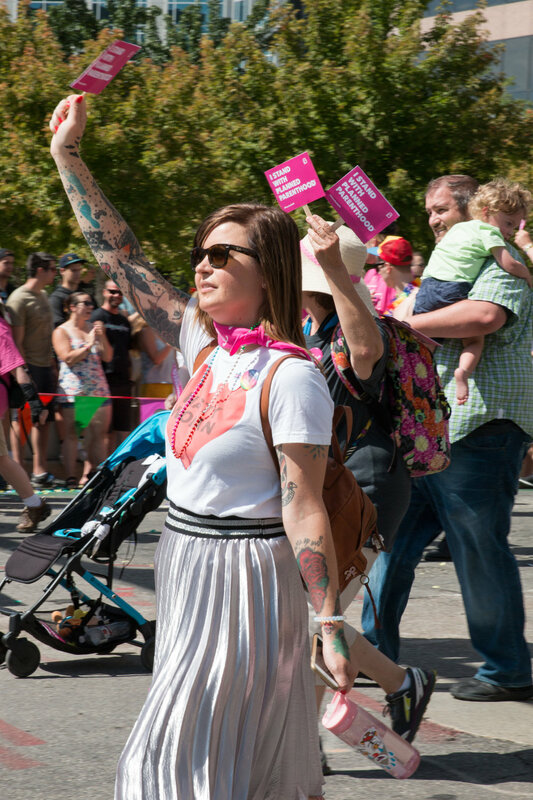 A world so hateful, some would rather die than be who they are." 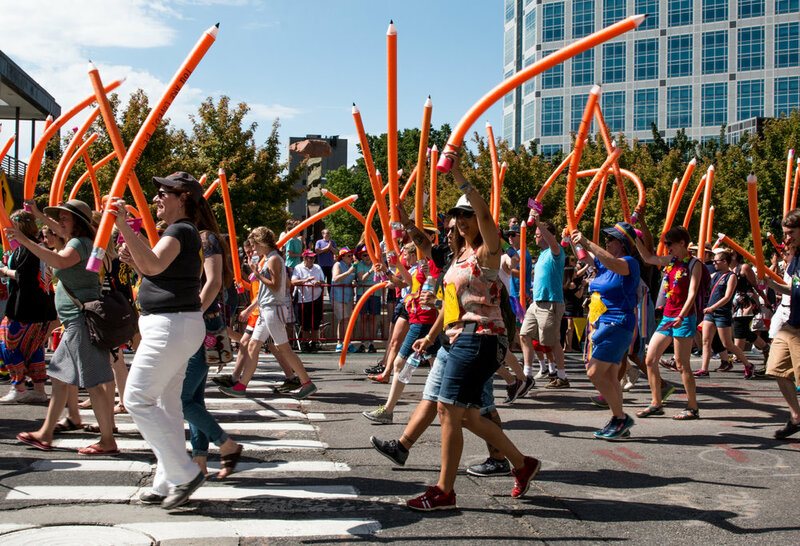 Pride is not solely a festival of pasties, flags, and celebrated sexuality. 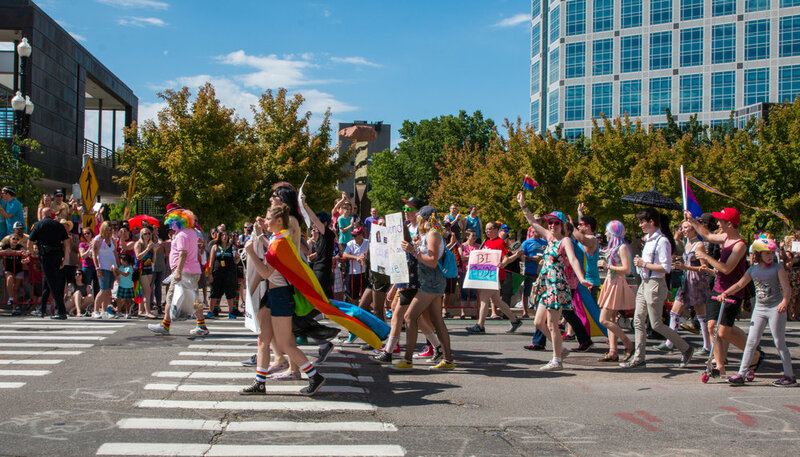 It's to let those who feel so alone and hopeless know that there is hope, and an increasing amount of acceptance in the world today with supporters all around you. 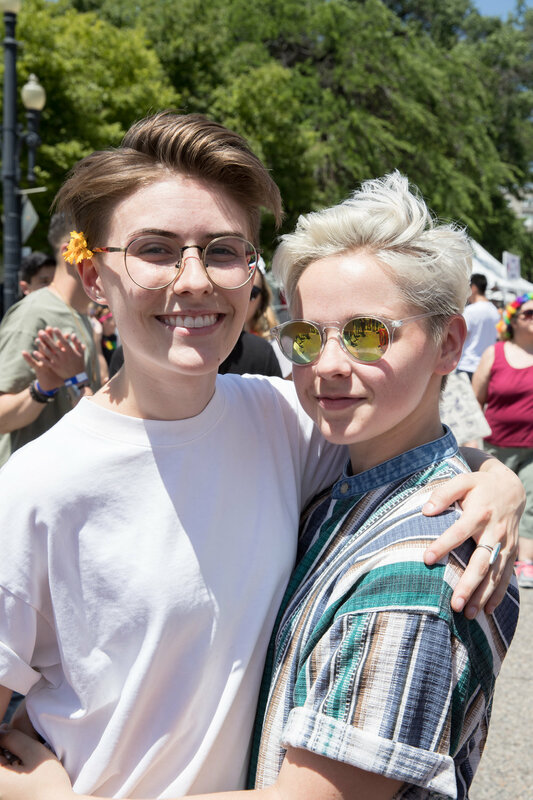 "Strip away the fear underneath, it's all the same love." 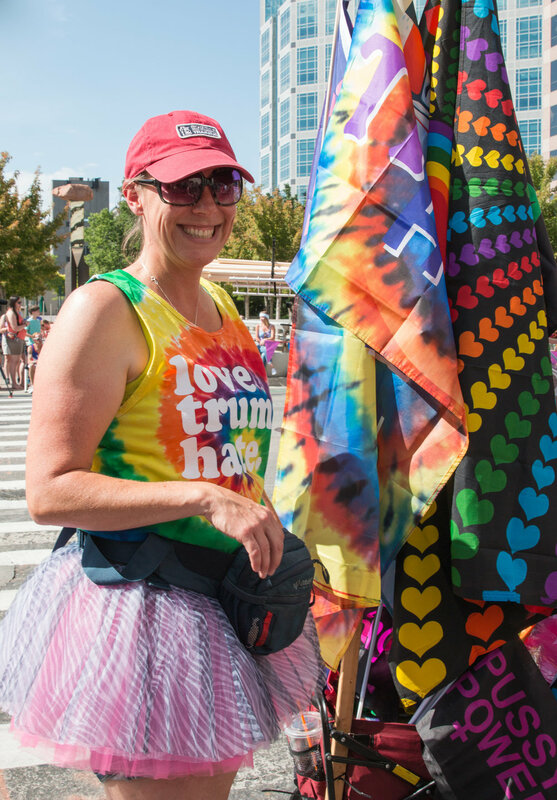 And I felt this same love at Pride. 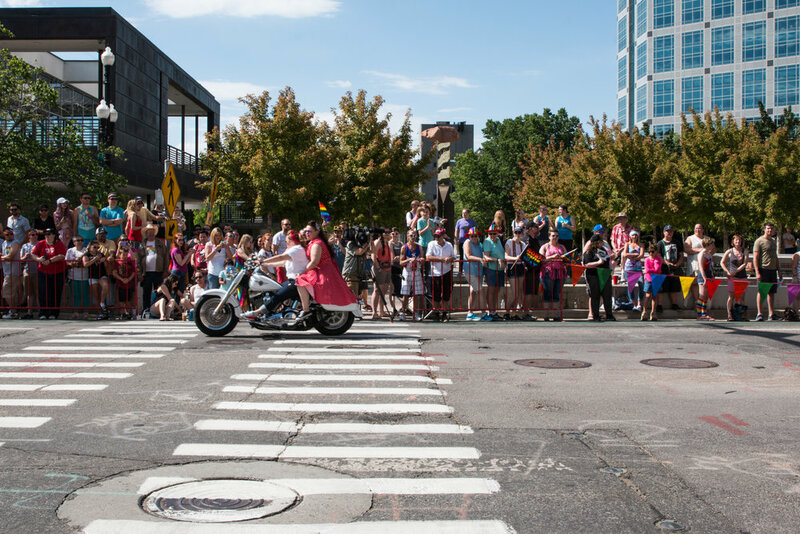 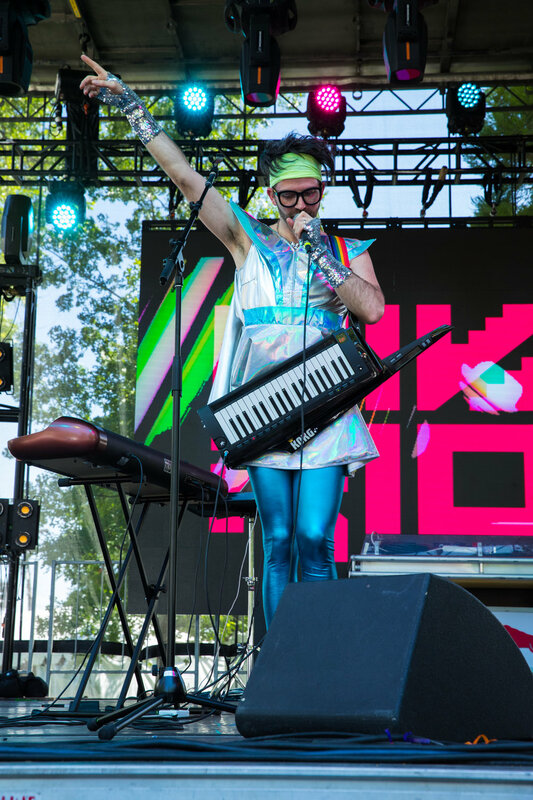 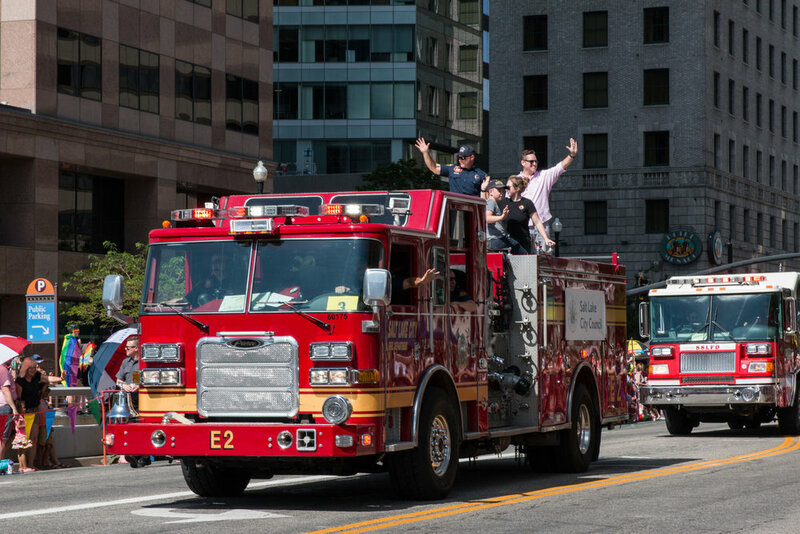 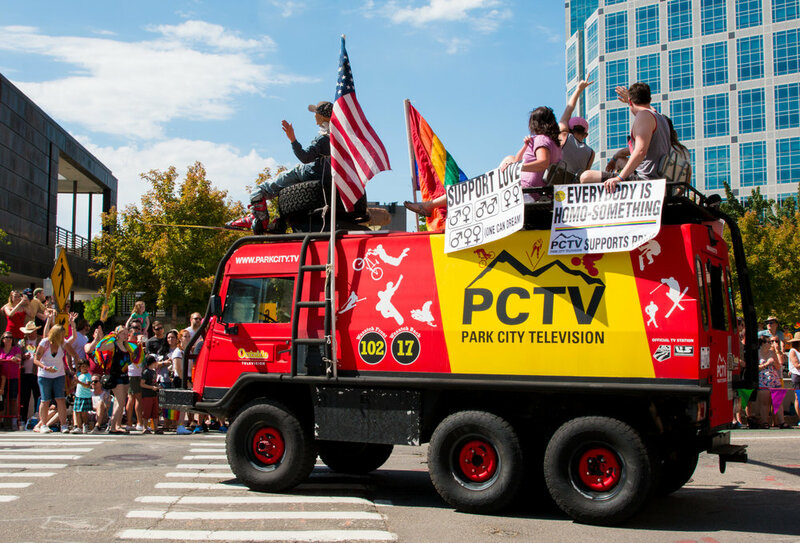 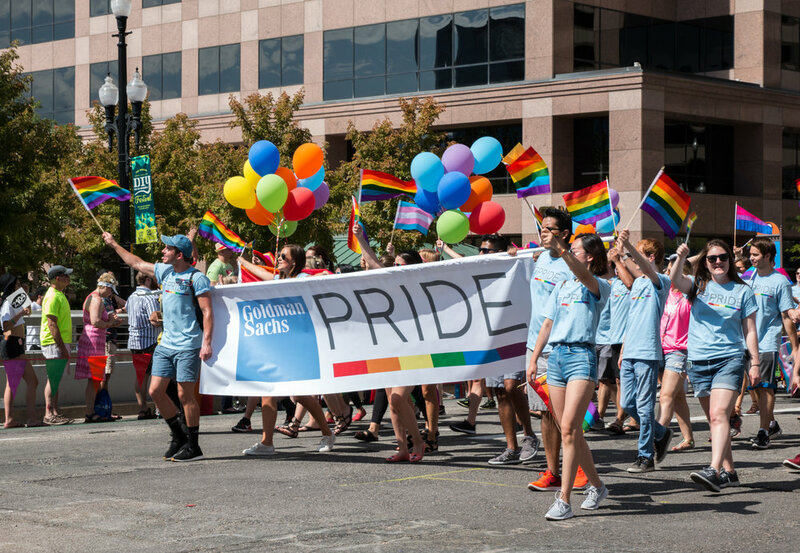 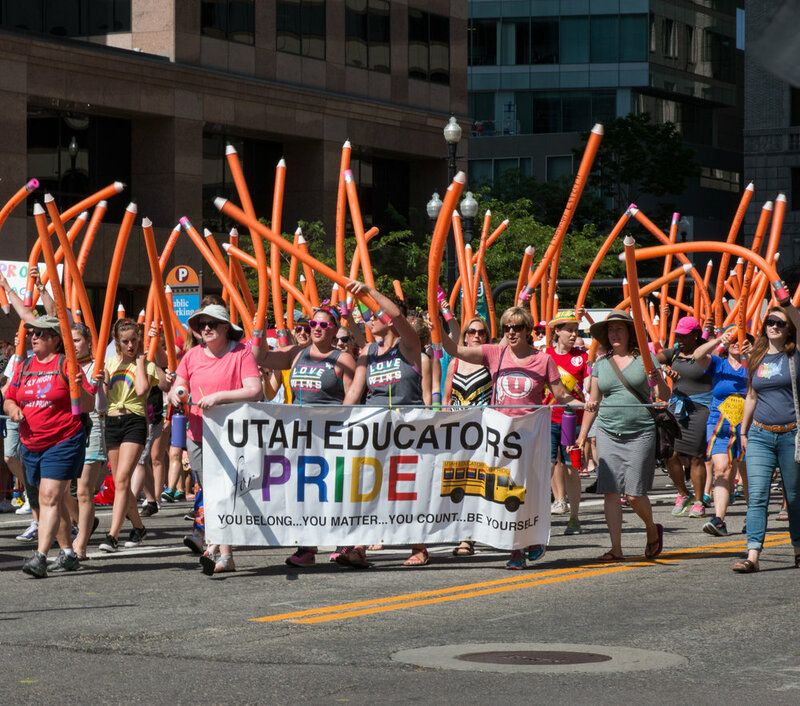 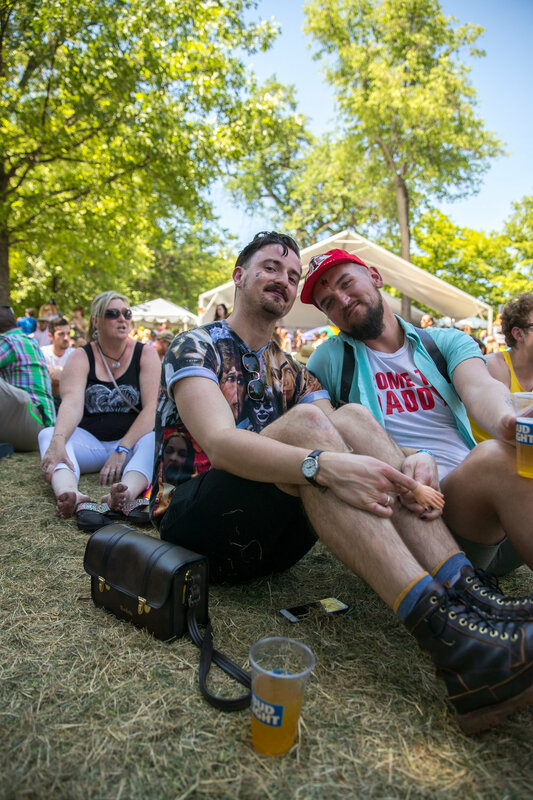 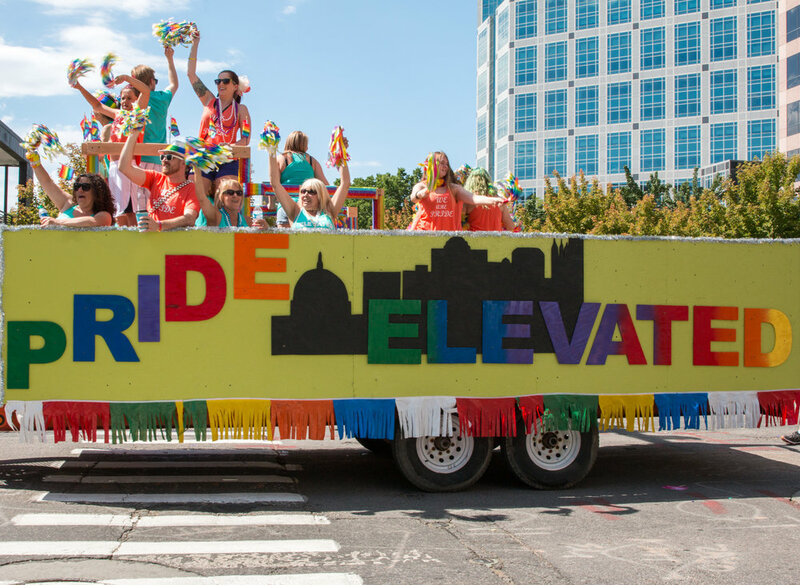 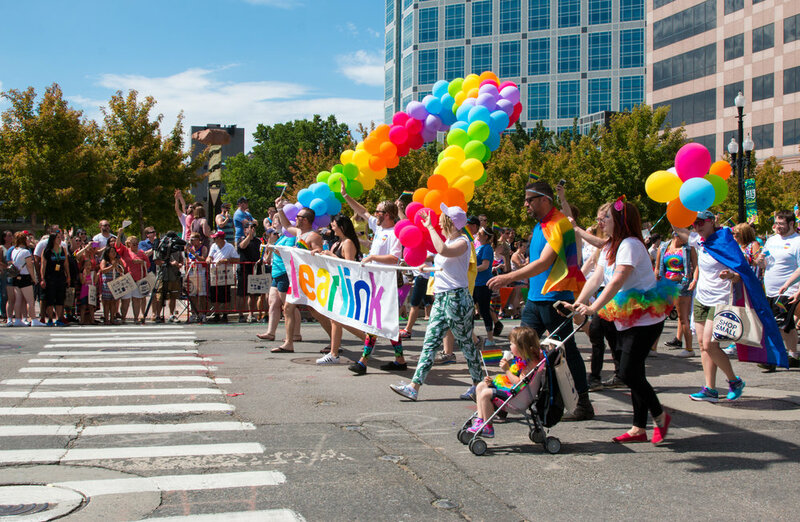 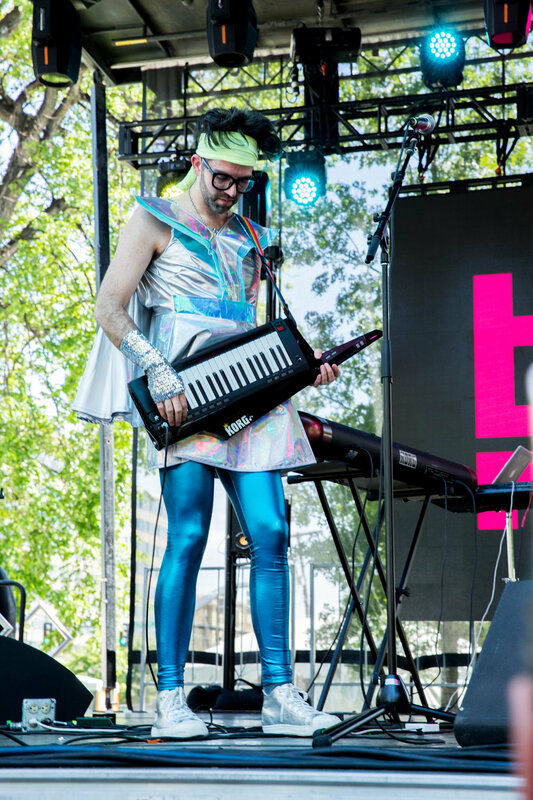 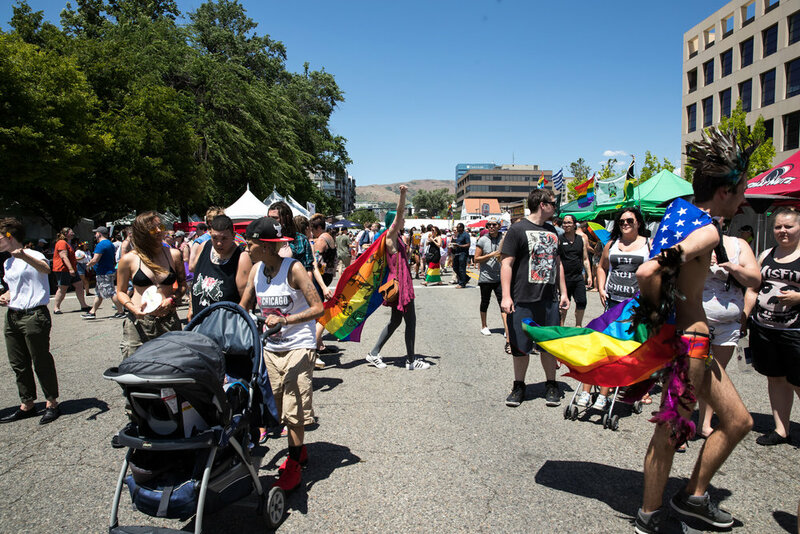 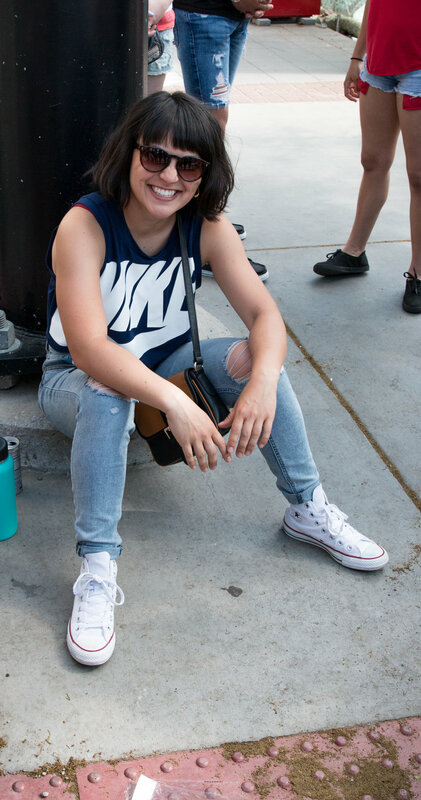 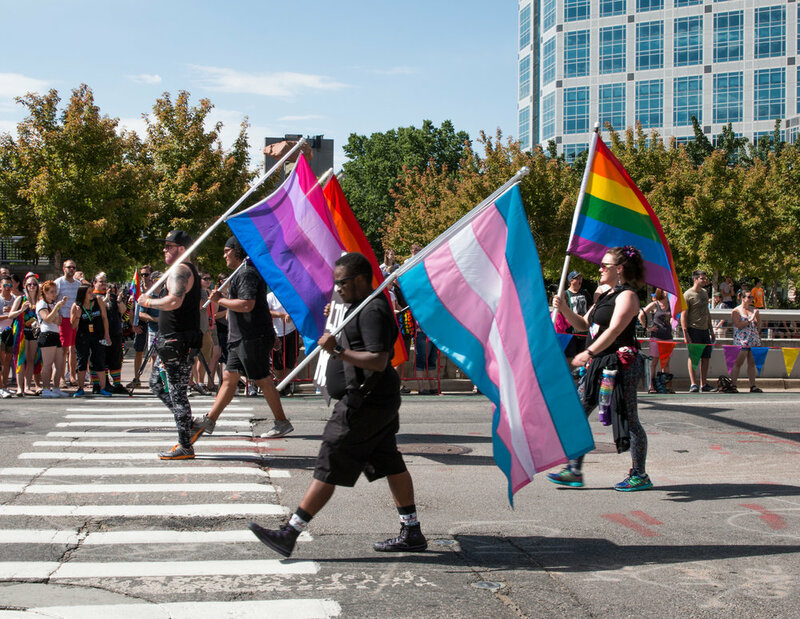 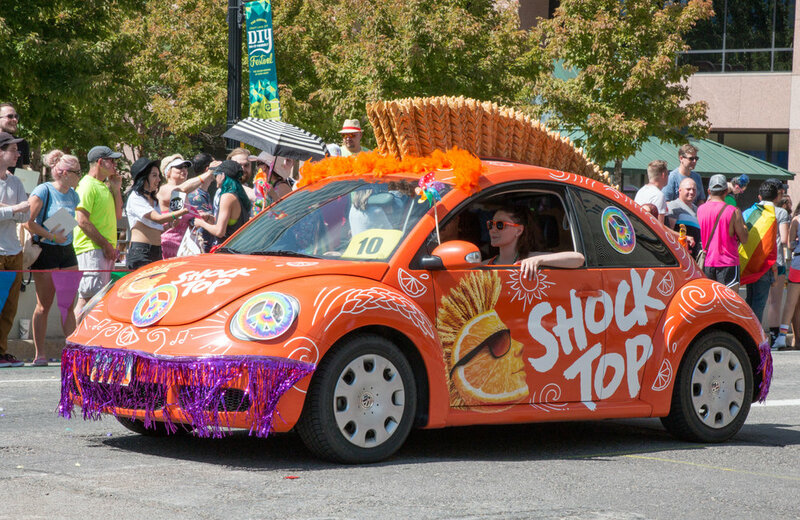 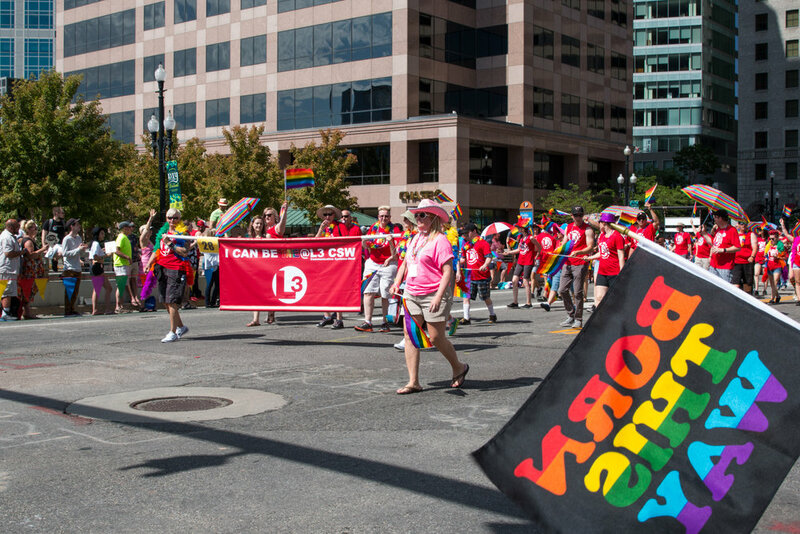 The Utah Pride Festival is one of the most highly anticipated events of the year, and this year did not disappoint. 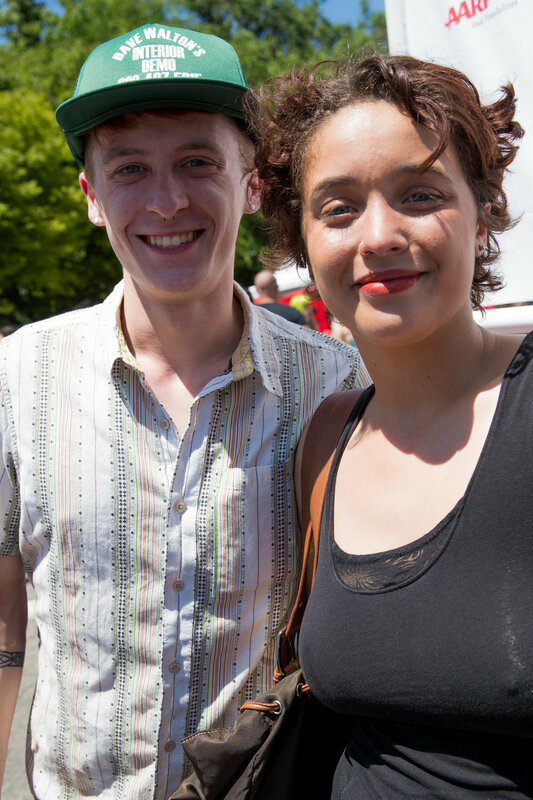 We saw spectacular performances from many local artist such as Hive Riot and Talia Keys. 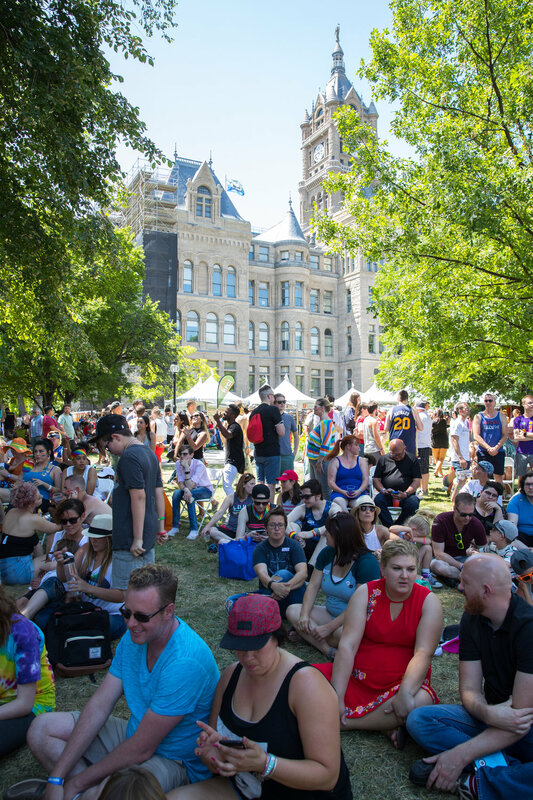 Countless vendor stands were set up surrounding the Salt Lake City Public Library grounds with an abundance of food trucks and vital water stations, because damn, it was a hot day! 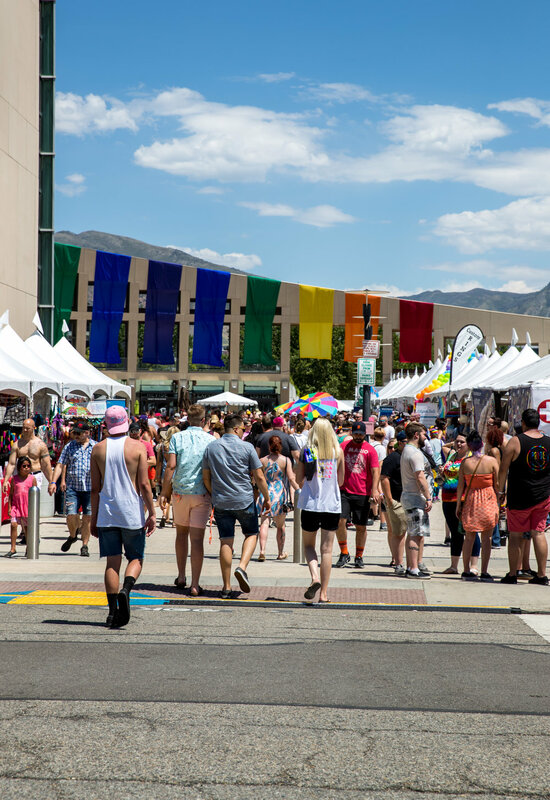 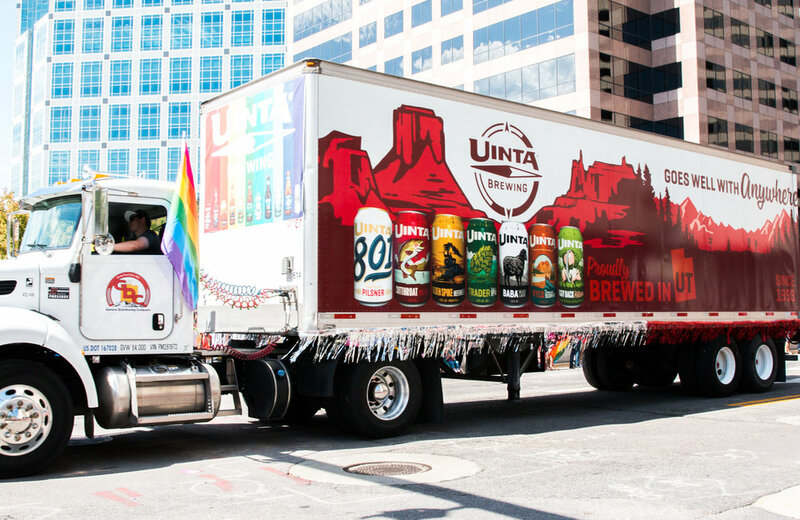 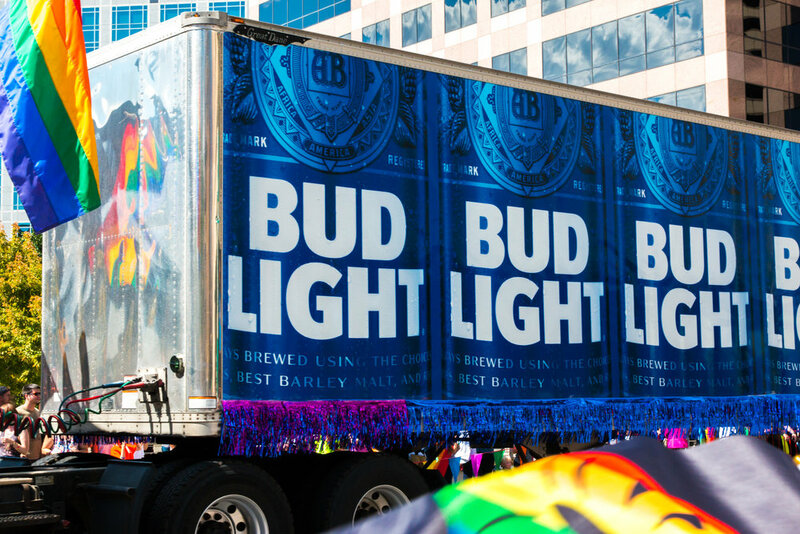 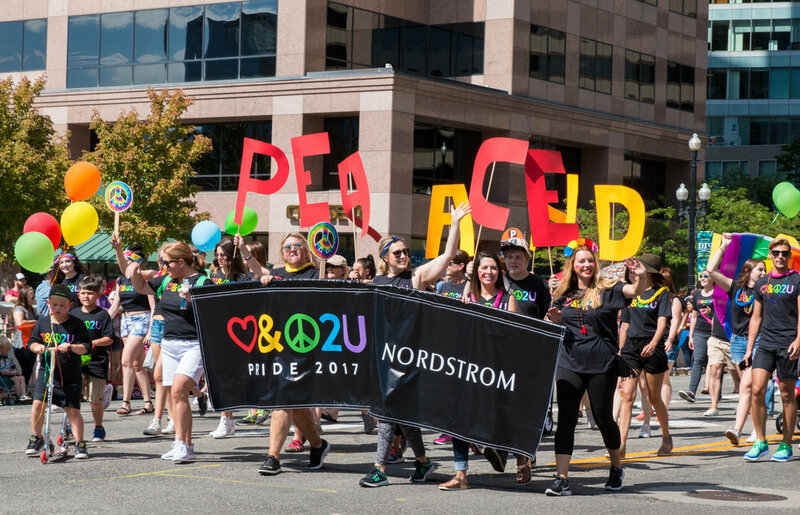 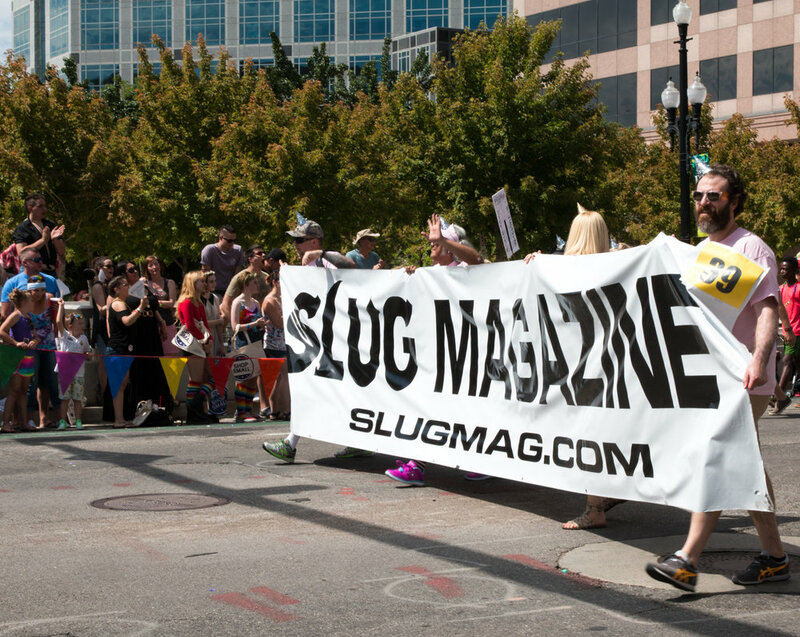 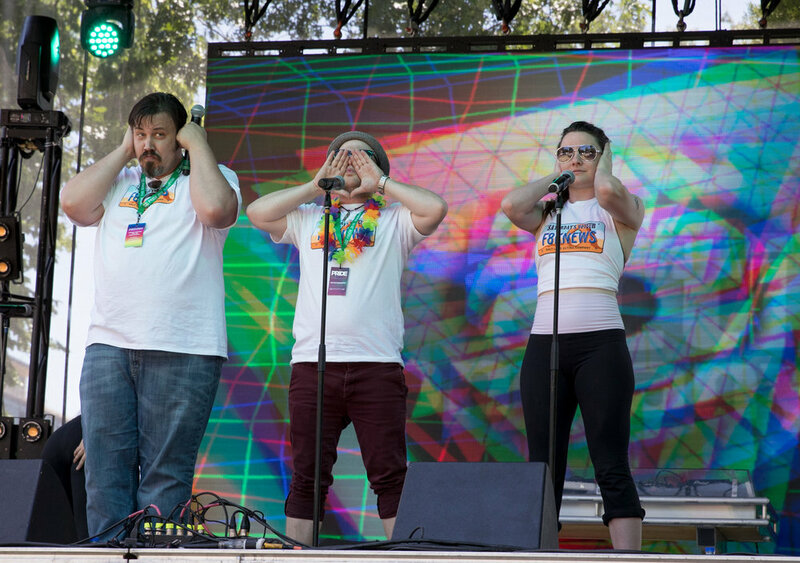 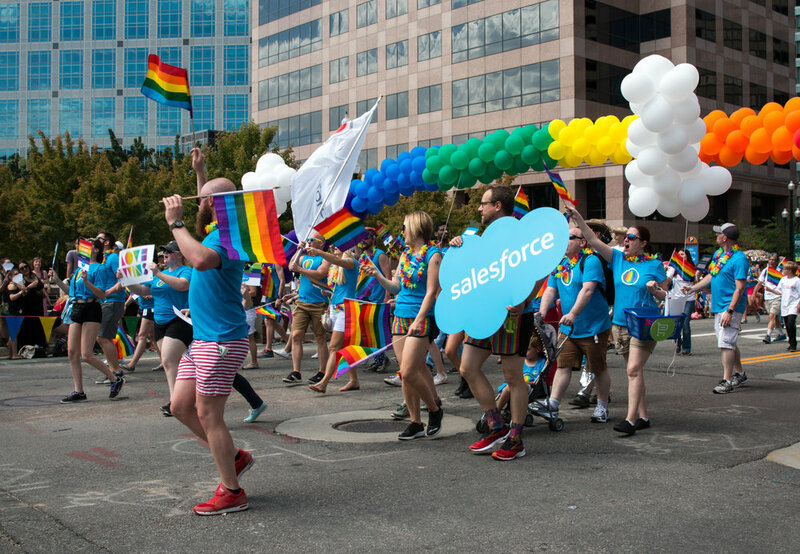 Here's a quick little glance at the fun that was had at this year's 2017 Utah Pride Festival!